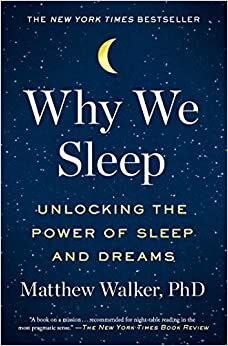 I recently read the book Why We Sleep by Matthew Walker (a professor at Berkeley). It's pop-sciency in style but more nuanced and well-supported than most pop science books I've read. I definitely recommend picking it up. It made me value sleep a lot more than I used to, both for long- and short-term reasons. Among other things, the book talks about how much sleep people need. Almost everyone needs around 8 hours—it varies with age, but it pretty consistent among people at the same with very rare exceptions. For most people, being short even by just one hour (ie a night with seven hours of sleep) has a number of measurable negative effects.